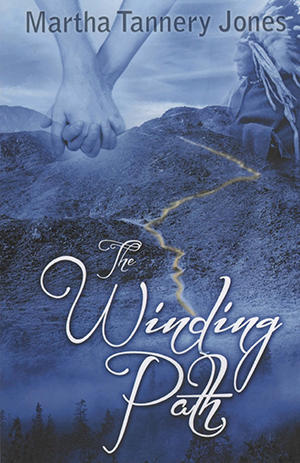 Now re-released with a limited supply, originally this book was introduced in 1982. 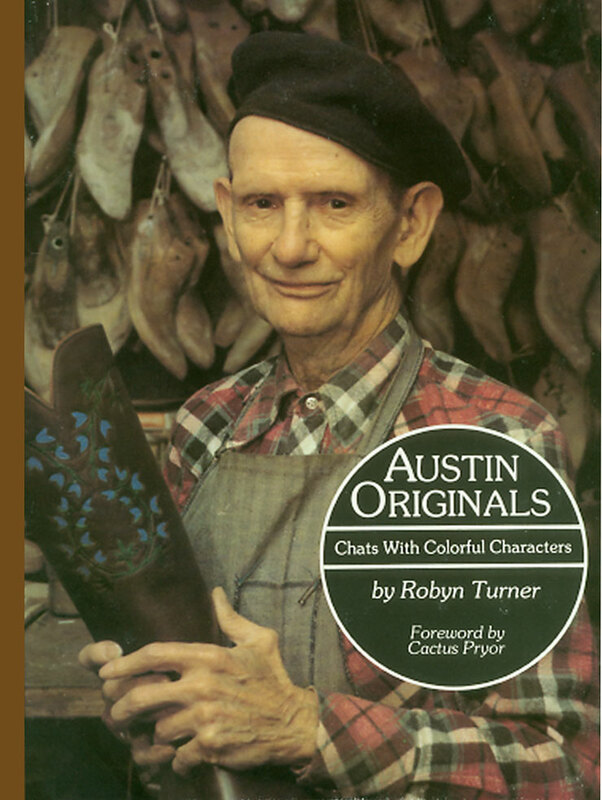 Read about 33 Austin Originals, their stories, their lives, what gave the town of Austin, Texas its flavor. Some of the folks featured in this book include, Bobby Bridger, Kenneth Threadgill, Ben Sargent, and Boots Walton.